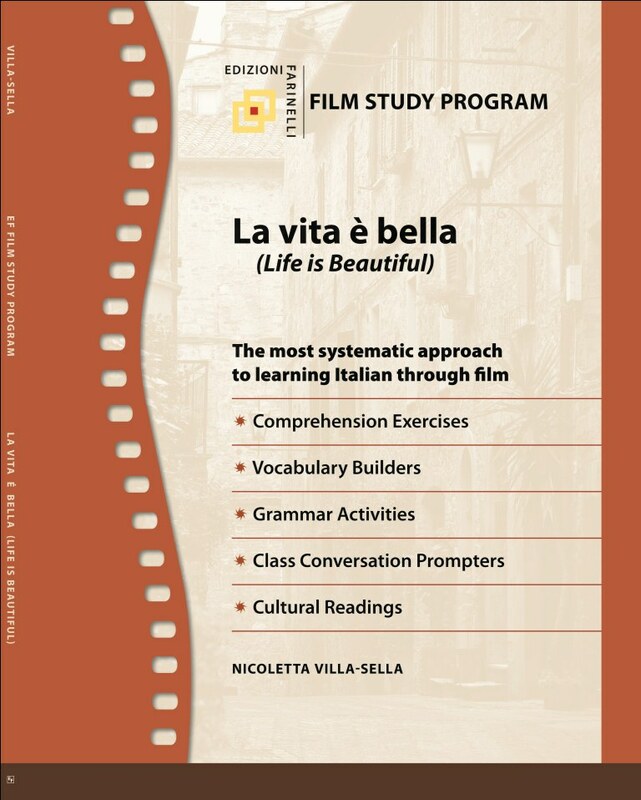 Roberto Benigni's Oscar-winning La vita è bella is timeless in that it not only helps students learn Italian but also provides a cultural, political and historical perspective on the historic events of the Holocaust. 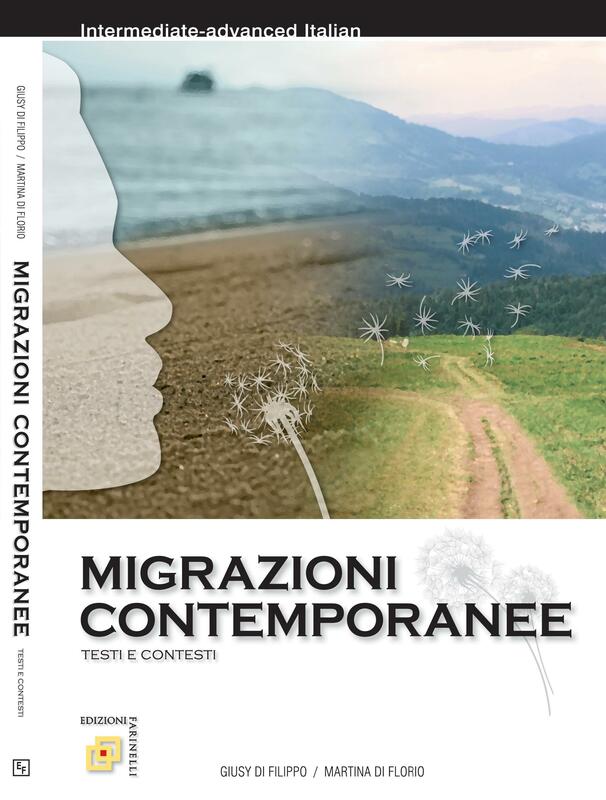 Discussions and analyses throughout this intermediate-advanced level text aim to deepen the student's abilities to search, interpret and express opinions. Text covers nine, 10 to 20-minute sequences of the film plus an upfront discussion on Benigni and his works. “Spunti culturali” are included for each sequence to enrich cultural knowledge of this historic time in history as relates to the film.